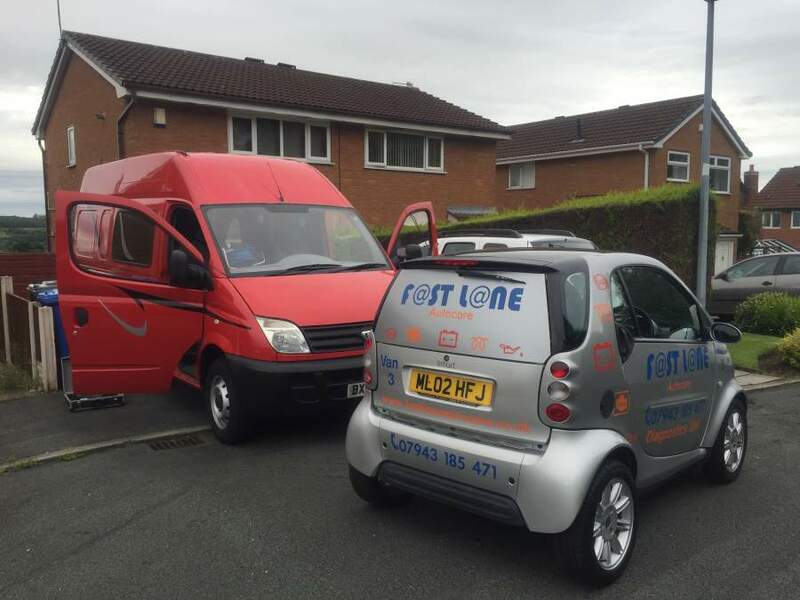 If you're looking for a mobile diagnostic service in the Anfield area to find out why your vehicle has failed, then you've come to the best possible place! Here at Fastlane Autocare, we have been providing Anfield with vehicle services for over 10 years. You can rest assured that our expertise and specialised vehicle knowledge can assist in solving your vehicle's issues. We are always ready and prepared to assist you 24 hours, 7 days a week. All of our diagnostic and software equipment is dealer level and is continually updated. This ensures that we are able to offer the exact same diagnostic services as the main dealers. However, as we are a fully mobile service using the exact same equipment, the only difference between us and the main dealer is the price! 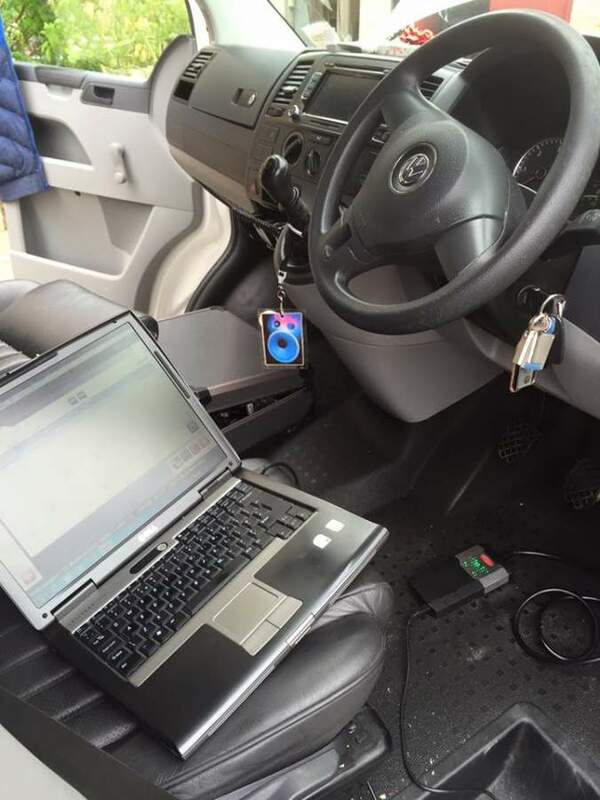 Our software is continually updated to ensure we can 'get to the bottom of any fault' and our diagnostic service helps to get your vehicle road ready again! Choose Fastlane Autocare today where we guarantee 100% customer satisfaction. There's no job too big or too small for us. Whether you are a private or commercial customer, we offer a guaranteed service to resolve your vehicle's issues efficiently and effectively. Here at Fastlane Autocare, we have a dedicated team of fully qualified and skilled vehicle technicians who are ready to assist you at a time and place to suit you. With a range of professional products and provider of stocked parts, we are able to offer an extensive list of services to resolve vehicle issues following a diagnostic service. All diagnostic services include forty minutes of labour. This means that if your vehicle's issue can be resolved within this time period excluding parts, you will pay no more than the diagnostic service price. Due to the expertise of our fully trained and qualified vehicle technicians, along with the top of the range diagnostic technology and equipment used, we are confident we will be able to diagnose any vehicular fault and provide a fixable and efficient service. Why not visit one of the following attractions while we repair your vehicle? Liverpool is well known for its vast array of historical and sporting points of interest. Why not visit the Albert Dock, Museum of Liverpool, Tate Liverpool or Walker Art Gallery as well as the football sporting grounds? We are also on hand with contract arrangements to provide vehicle recovery assistance and breakdown assistance in Liverpool during the city's annual celebrations. Please don't hesitate to contact us directly on: 07943185471 where a member of our team will be able to offer advice and provide you with a free over the phone quote for your diagnostic service. With access to such a skilled and experienced team you know you're in safe hands when you choose Fastlane Autocare! If you want any assistance, don't hesitate to give us a call on: 07943185471 - we're waiting to help you!